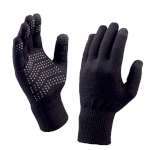 The incredibly popular Sealskinz Ultra Grip Gauntlet Gloves have been updated to add touch screen friendly tabs on the index finger and thumb! 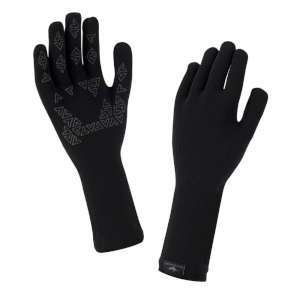 These Ultra Grip Gauntlet Gloves still offers fantastic grip control, dexterity and extra coverage with the longer cuff which makes them ideal for most outdoor activities and demanding environments whether that's a weekend of fishing to demanding outdoors adventures! 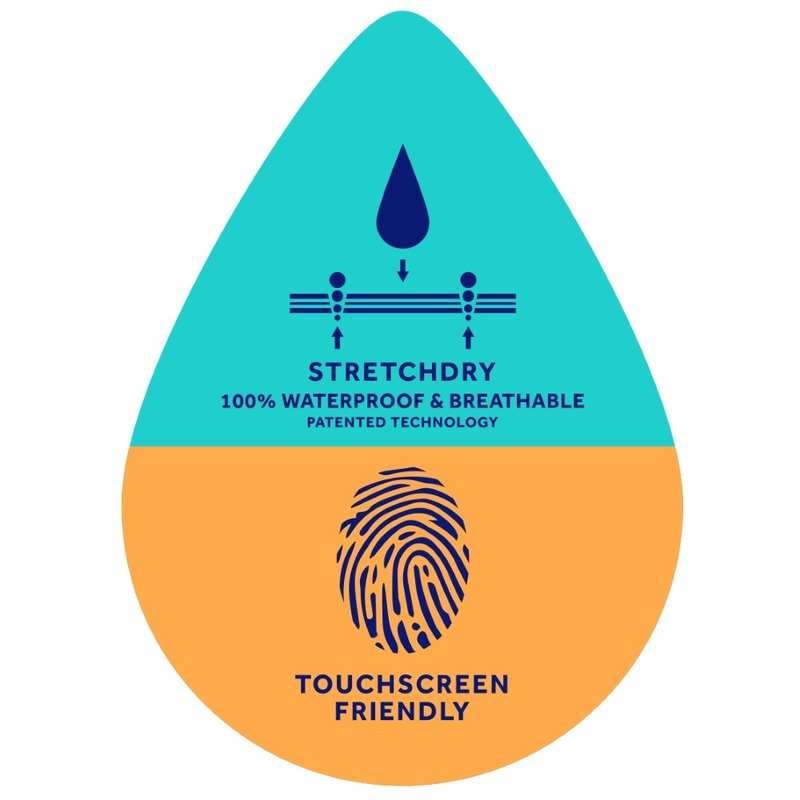 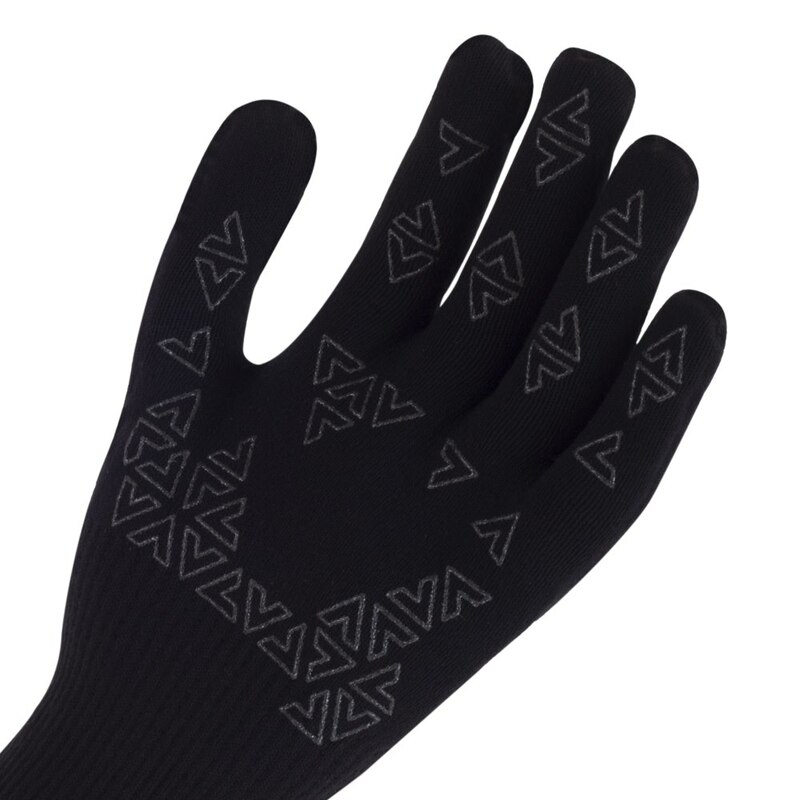 The silicone printed palm and fingers provide excellent grip even when wet and they are completely waterproof, windproof and breathable providing maximum protection in water, wind, rain, mud and the new gauntlet cuff offers additional waterproof protection. 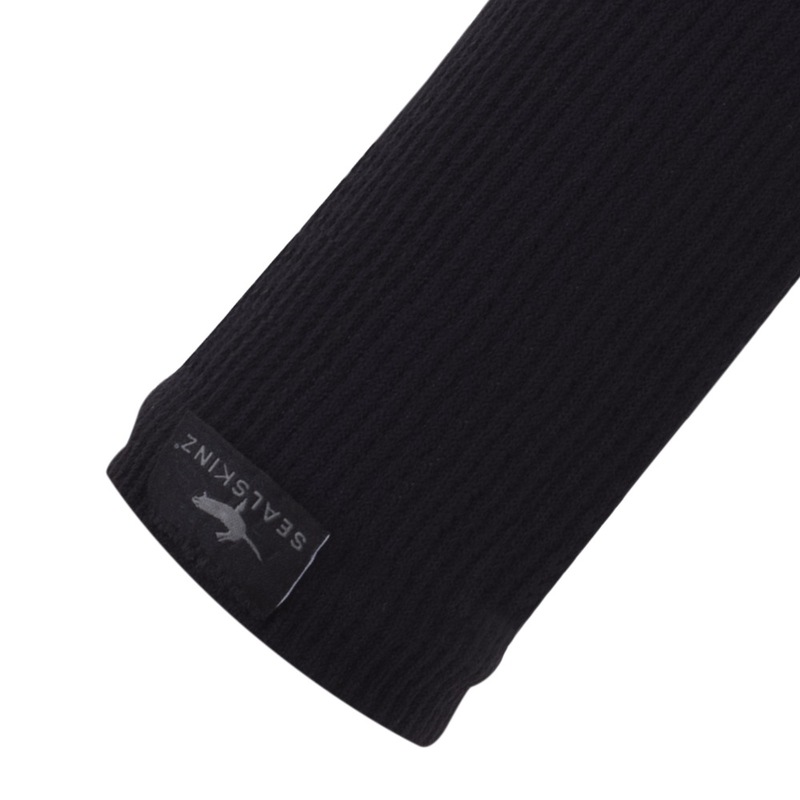 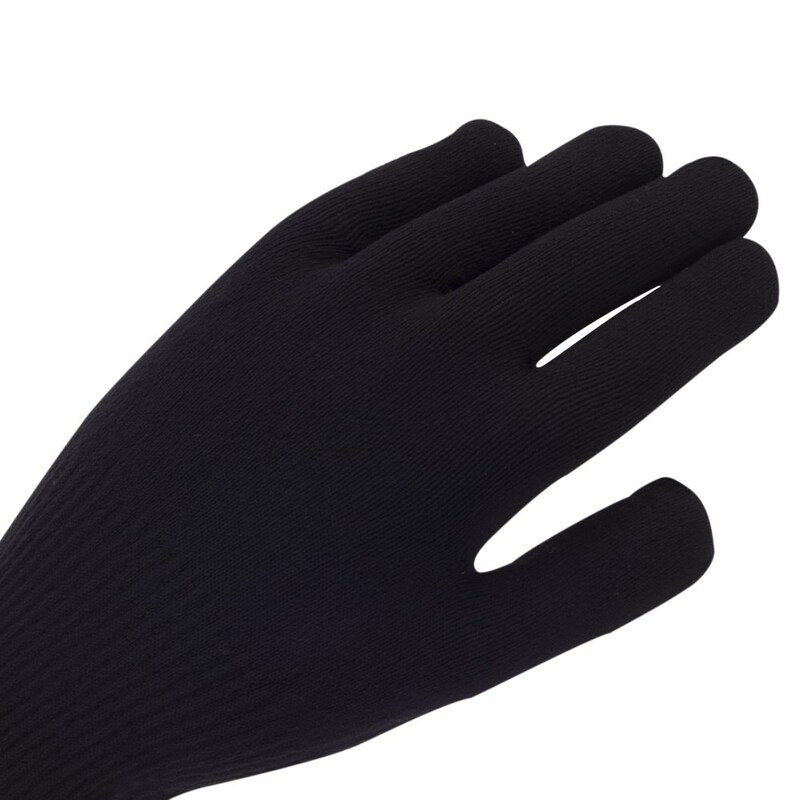 With their close fitting stretch knit and merino wool lining you will be sure to have all the comfort and warmth you expect from a glove. And now SealSkinz have added the touchscreen feature on the thumb and index finger of these gloves, meaning that you do not have to take your gloves off in the bad weather when you need to check your touch screen device!